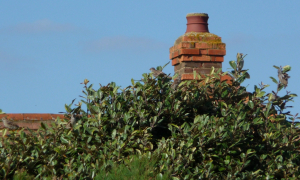 Observation - House Sparrows - UK and Ireland. Description: A group of them in this hedge- looked like females and juvenilles mainly although they were moving very fast. A group of them in this hedge- looked like females and juvenilles mainly although they were moving very fast.